The performances, Jennifer Lawrence (Tiffany) Bradley Cooper (Patrick) and Robert De Niro (Patrick Snr) each show fantastic turns and deadpan comedy in this crowd pleasing, unconventional romance story. With such an excellent cast it’s great that the film has a simple setting focused firmly on those performances. The film’s central figure is Cooper’s character Patrick, a man who’s just spent 8 months in a mental institute because he nearly beat his wife’s lover to death after discovering their affair. Finally released and convinced he’s cured, Pat is fiercely determined to get back to work and reconnect with his estranged wife. Nothing can distract Pat form his obsessive goals, until he meets Tiffany. Jennifer Lawrence yet again demonstrates an accomplished acting prowess, getting to grips with a character just as complicated as Cooper’s, but not as naïve… The troubled bond between them becomes a captivating “will they, wont they” battleground of emotion as the story progresses. Silver Linings Playbook is essentially focused on a close knit community of friends and family, who know a little too much about each other but nevertheless are striving to do the right thing by each other. Patrick and Tiffany are both clearly equally detached from the claustrophobic but loving environment that surrounds them. Robert De Niro delivers a notably fantastic turn as Patrick Snr, Pat’s short tempered OCD suffering father. Accepting but overly worried about his son’s illness, he’s a soft sided character that audience will find warm and charming. The character may also be a reminder for many people of the actual relationships within their own family units. Silver Linings Playbook doesn’t have any damning faults, thanks in large part to strong performances which hold an excellently executed story together. 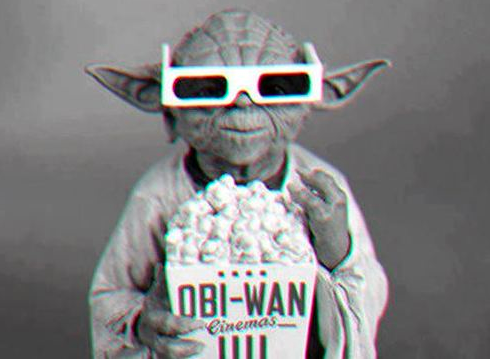 However, there may be some concerns about exactly what type of audience the film will really appeal to. The film doesn’t fall neatly into the easy category of ‘romantic comedy’ and audiences looking for a familiar feel good fix may be a little put off by the film’s more serious undertones about mental health. Likewise the way the film gradually replaces an early focus on that theme with humor and predictable romance may leave people hoping for a more serious examination of a challenging issue a little unsatisfied. Blending comedy with the drama of mental health issues is also obviously sensitive territory. It’s a fine line between laughing with and at someone with an affliction. Though the film gets a lot of things very right, some motion sickness inducing early camerawork and an increasingly predictable story may stop it becoming a treasured favorite. 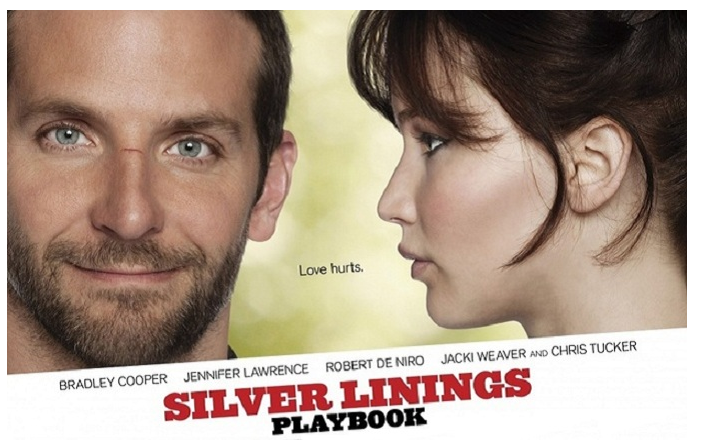 Silver Linings Playbook is definitely worth a watch and should leave you happily charmed by the end. Cooper and Lawrence are understandably firm favorites for male and female audiences. There’s definitely some fantastic sparing and romantic chemistry between the talented pair in this film. However if you’re looking for a meaningful examination of the challenges and stigma of mental health issues you may need to look elsewhere.